An ideal gift for anyone who wishes they could carry the entire Cook’s Companion in their pocket! 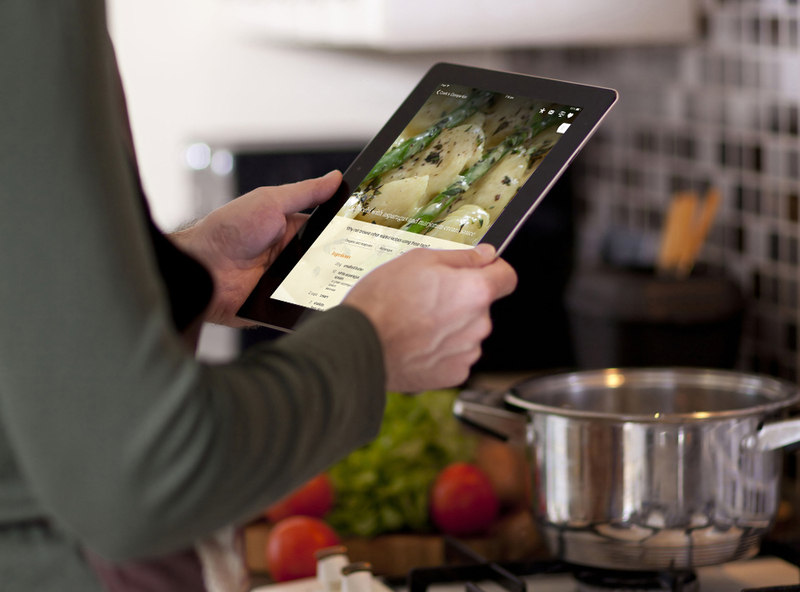 The Cook’s Companion App features 2,000 recipes, extensive ingredient information and foodie knowledge plus photos and how-to videos and new chapters. Available for iPhone or iPad, you can send someone the App as a gift with just a few quick taps. If you would like personalised card signed by Stephanie for the recipient, email social@stephaniealexander.com.au using “App Greeting Card” as the subject line. Include the recipent’s name and the address you would like it posted to. For troubleshooting, visit Apple Support.